Auckland has a bad reputation with travelers for being “just another big city.” And while that is true to an extent, it is a large city and doesn’t have the natural landscape appeal of the rest of New Zealand, you don’t have to venture far from the city to explore some amazing places. I recently was living in Auckland for a couple months. Working during the week and searching for new and exciting things to do on the weekends. Out of all of my weekend excursions, exploring the nearby beaches had to be my favourite. I was blown away by the beauty of the coastline and peacefulness of the beaches. Plus, you don’t have to go very far to see them making them ideal for just a day-trip from Auckland. 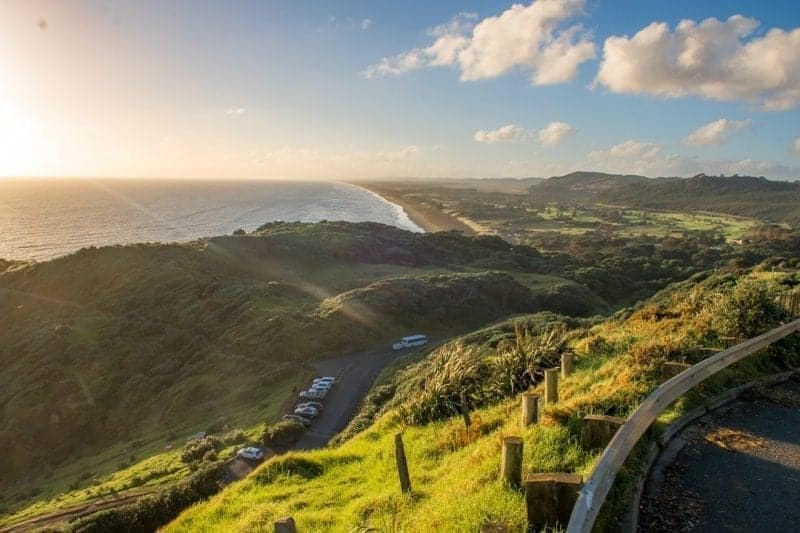 These are three beaches near Auckland that I think are beautiful and unique to each other that you just need to check out! I’ll start with the most obvious and most well-known, Piha Beach. 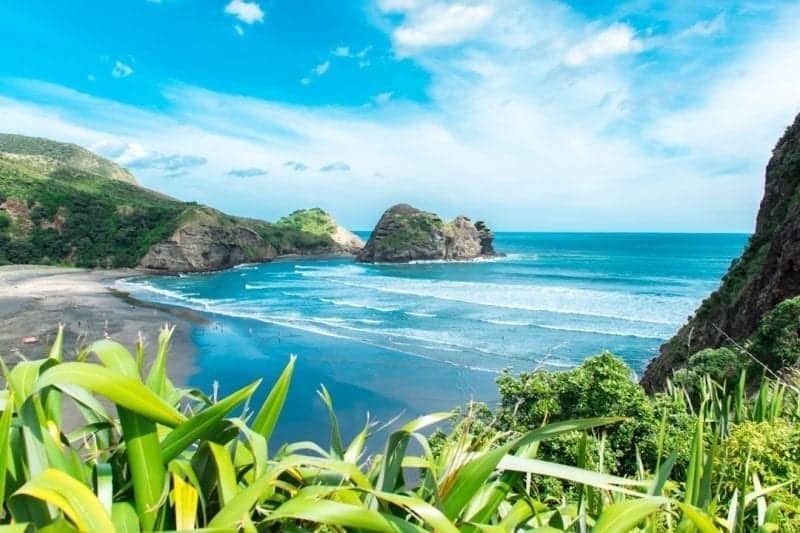 Piha Beach is usually on everyone’s list of things to do when they visit Auckland because it is simply that beautiful! 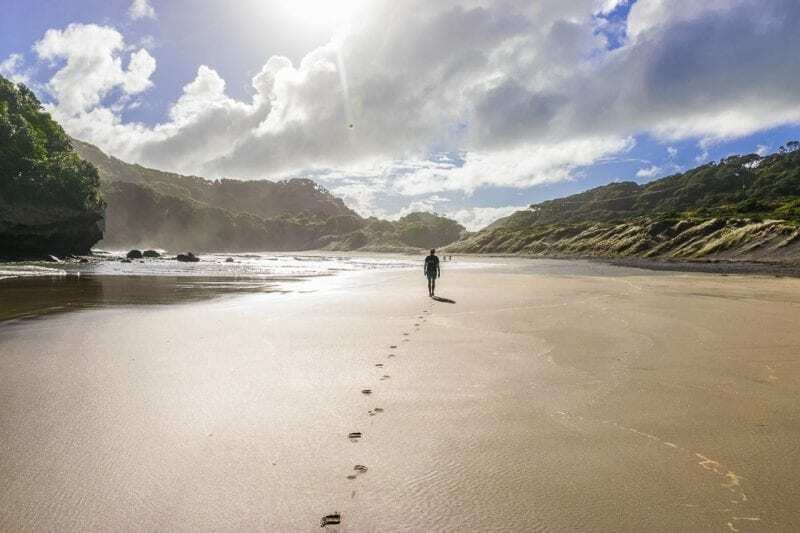 In the summer, Piha Beach in the perfect place to lay on the sand and get your tan-on. But in the winter it is equally as beautiful. You can even climb Lion’s Rock which is a short hike to the top but offers even better views. You will see Lion’s Rock as soon as you arrive at Piha Beach, it is a large rock with a hiking trail right from the beach. The hike is very common. Piha Beach is about an hour drive from Auckland. The road there does get very narrow with sharp turns so take your time and drive carefully. One at Piha beach there are lots of places to park, cafes and restaurants around. If you loved Piha beach as much as I did, maybe consider renting an Airbnb in the area and spending a night or two hanging out at the beach! Bethells Beach is my favourite! It is actually relatively close to Piha Beach but much quicker to get to via a better road. From Auckland city center Bethells Beach is about a 45 minute drive. What makes Bethells Beach special though isn’t how easy it is to get there, but the variety of things to do and see once your there. From the Bethells Beach car-park you much walk about 5 minutes to the beach. From there if you turn left and walk along the coast for about 20 minutes you will reach an awesome big cave, known as Bethells Cave. This can only be done at low tide, but makes for the perfect place to hang out for a bit. If you turn right instead of left toward the cave and walk along the coast and across a small river-crossing then you will get to an entirely different bay! This beach is more beautiful than Bethells with how secluded it is and the rock formations. Climb over the hill at the back of the beach and then you will get to another beach, O’Neil’s Bay! This beach is famous for surfing and you are guaranteed to be entertained watching all of the surfers. Again, this walk is best done at low tide. If exploring Bethells Beach and area wasn’t enough though, on the drive back you can stop and check out the Bethells Beach Sand Dunes. From the road you must walk about 30 minutes but then you will be greeted with crazy sand dunes and a huge lake. The walk is 2 km one way and is fairly easy as it is mostly flat ground and sign posted. 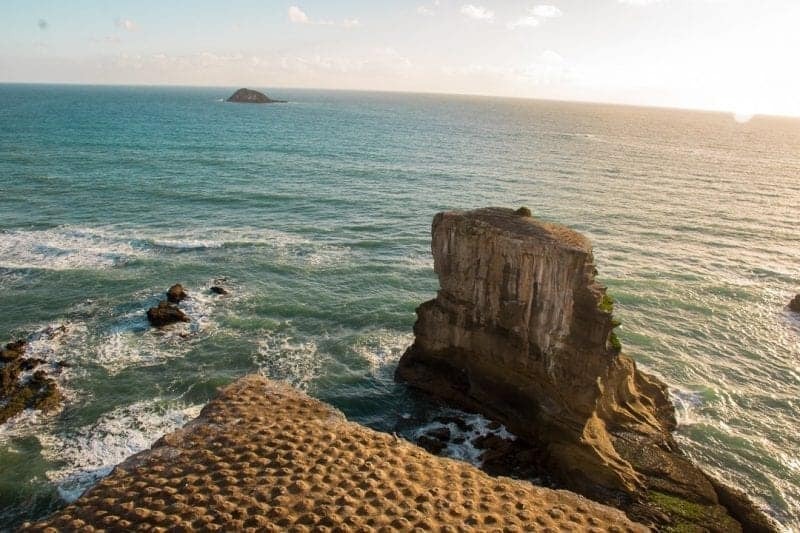 Muriwai Beach is the perfect place to head to for sunset. When we were there, the grassy area was perfect for relaxing with a beer in hand while watching the sun go down with several paragliders hanging overhead. From the months of August to March it is possible to see the colony of Gannets which are big birds. They nest on the cliffs next to Muiwai beach. This is actually a really popular spot for tourists to visit, especially those who love watching birds. There is a short walk to get to the best view point of the birds. Muriwai Beach is about 45 minutes from Auckland city center. It is easy to drive to and there are actually even guided tours that go there. These three beach are all super easy to get to from Auckland and all look so different from each other. 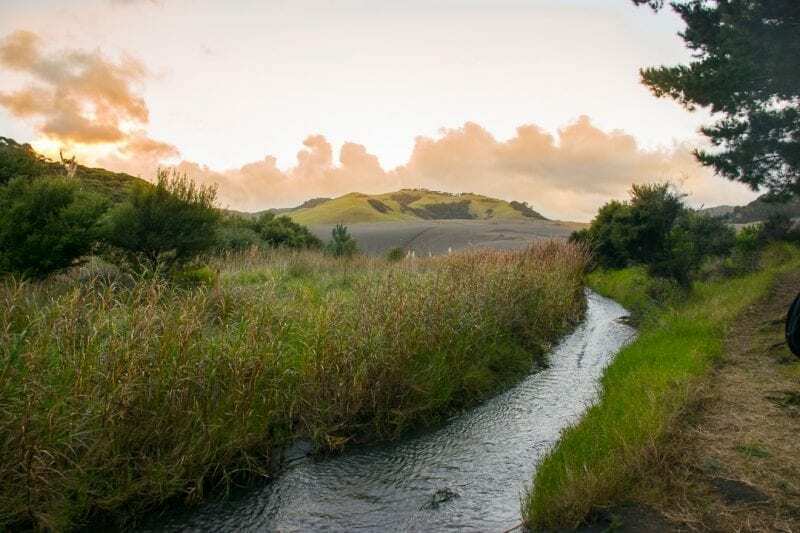 If you love the outdoors and find yourself in Auckland you can explore the surrounding area very easily. The beaches are just beautiful! 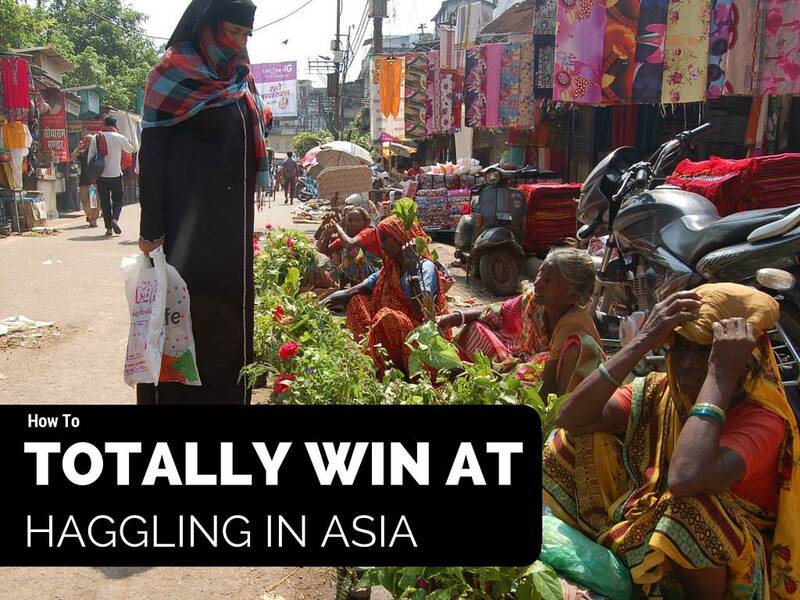 Author: Bailey is a budget traveler always searching for her next adventure. 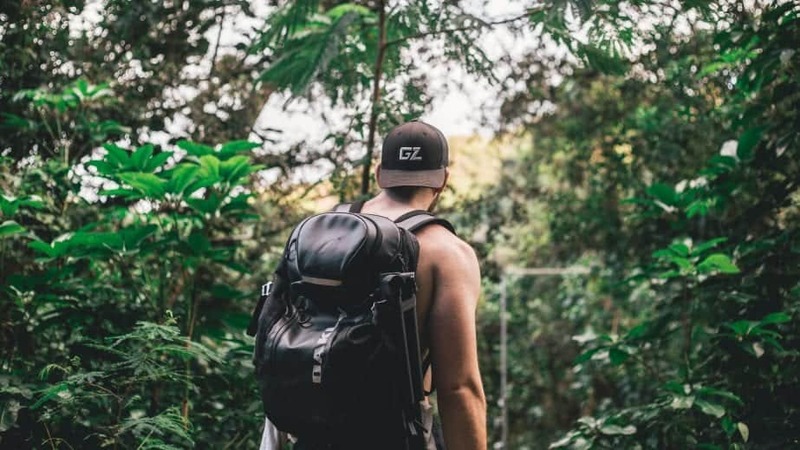 After spending more than a year travelling in Latin America, Bailey is now exploring New Zealand. You will likely find her hiking, going on road trips, or drinking wine while staring at an amazing view. You can follow Bailey on her journey on her blog, Destinationless Travel, or on Facebook, Twitter, Pinterest or Instagram.